Lee Child says it's "stunning... certain to be a book of the year." Kathy Reichs calls it "extraordinary... a major achievement." Jeffery Deaver says that "fiction doesn't get any better than this." 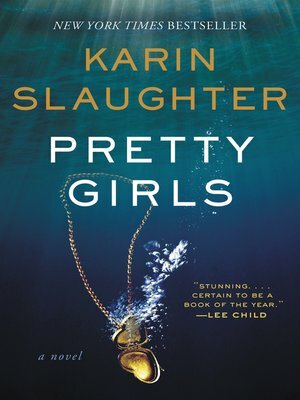 Gillian Flynn says of Karin Slaughter: "I'd follow her anywhere."